Fujimara Auto side skirts MAZDA - MiataRoadster - Stay tuned with MiataRoadster! 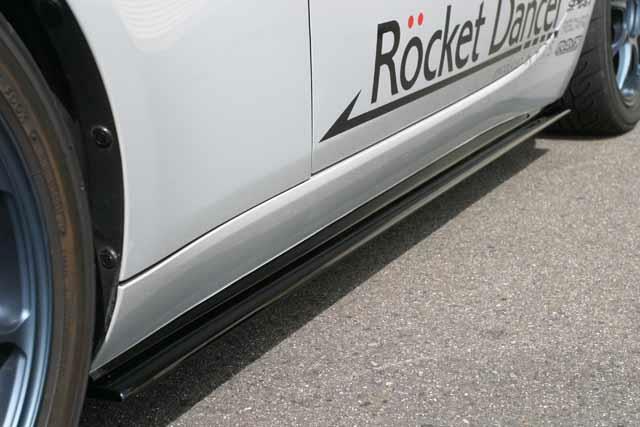 Fujimara Auto side skirts are available in FRP or carbon fiber and feature a stepped lip design. FRP comes in a black gel coat finish.